Inventory, Photos, Info, and More! 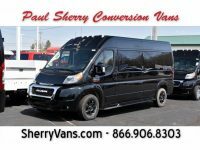 Welcome to Paul Sherry Conversion Vans. 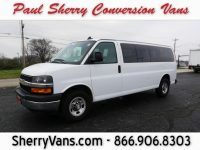 We have many used conversion vans for sale, all at great prices. 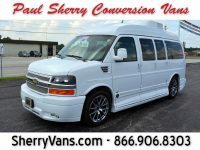 Browse our used conversion van inventory for a complete list of conversion vans for sale. 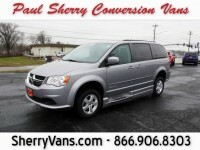 Our used conversion vans for sale are clearly marked with low prices. 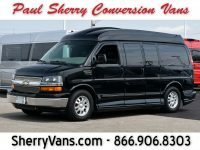 Many other used conversion van dealers will not price there used conversion vans, or artificially price there used conversion vans in hopes of winning a negotiating war. 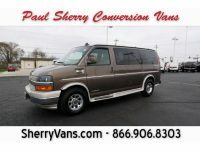 At Paul Sherry Conversion Vans we’re not interested in negotiating, we’re interested in getting you in the conversion van you want; at the price you need. 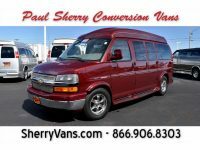 Our used conversion vans for sale go through a detailed inspection to determine the true market value. This way, you can be confident that you are getting the best deal possible. 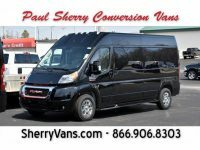 Our conversion van experts are here to answer all the questions you have. We believe that having informed shoppers will lead to more positive referrals for years to come. 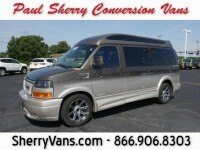 We provide vehicle history reports on every used conversion van at our dealership. 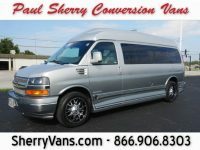 This way you can have confidence in know that you conversion van has been maintained and is free of any unseen damage. 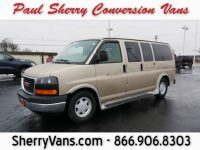 If you can’t find the right used conversion van, try browsing our large selection of new conversion vans too!